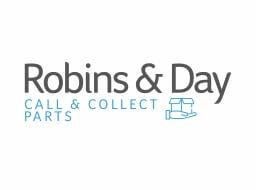 Why Buy from Robins & Day? Robins & Day is the largest Peugeot, DS and Citroen dealer group in the UK, with a total of 41 dealers nationwide. Our national coverage, in many of the major towns in the UK, means that we have massive resources to draw on, and have a wide selection of cars on offer. This means we can offer you fantastic deals on both sales and After Sales. This year is our Centenary, a real landmark for the group. We were founded in June 1913 in the south of England, and since that time we've been determined to make sure we set the example for all dealers in all areas of our business. 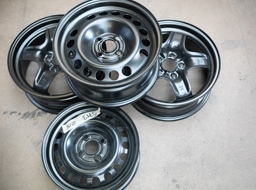 In particular, we pride ourselves on giving fantastic value and exemplary customer service. We recognise that you are our most important asset, and we're determined to offer you levels of service that you wouldn't receive in any other dealership, whatever the franchise. As the UK's largest Peugeot, DS and Citroen dealer group we are so confident that we can offer the most competitive deal on a brand new model that we will guarantee just that. Our Price Match Promise means that you can deal with us with the confidence of knowing that we'll match any written quotation from any other franchised Peugeot dealership. If we can't, we'll give you £100 for your inconvenience. 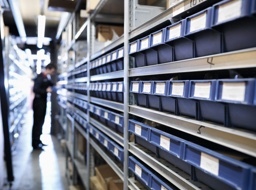 All you need to do is to present a written quotation on (headed dealership paper) from another Peugeot franchised outlet for the same vehicle at a better price (the guarantee relates to the price quoted for a new retail car, excluding any part exchange involved). Subject to stock availability.